Some sad news on Saturday as a leading pioneer of solar technology in Australia, Professor Stuart Wenham, died of malignant melanoma. Professor Wenham’s myriad advancements in the field of solar cell and panel technology helped us advance efficiency and decrease cost by a significant amount and he leaves behind an impressive legacy in the field of solar research in not only Australia, but the world. Professor Wenham invented advanced “hydrogenation hydrogen passivation” technology – a process which used lasers to modify hydrogen atoms in the silicon wafers used in conventional solar panels. This pioneering solar technology increased solar panel efficiency and also cut their production cost. Professor Wenham was the director of the Centre of Excellence for Advanced Photovoltaics and Photonics at the University of NSW. In 2013 he won the British Institution of Engineering and Technology‘s A.F. Harvey Engineering Prize and technology pioneered by Professor Wenham is used by Samsung, BP Solar, and two of the world’s largest producers of silicon, Golden Concord and Xi’an LONGi Silicon Materials. The Sydney Morning Herald quoted photovoltaics researcher Martin Green, who Wenham worked with and studied under during his earlier years, as saying he was a “wonderful and very positive person”. “He was also a brilliant and creative researcher, able to see patterns in results that eluded most of us, and new ways of capitalising on these,” Professor Green said. We recently reported on a $7.83m grant ARENA awarded Professor Wenham’s team at UNSW to continue their groundbreaking research on solar technology, which we’re sure they’ll put to great use to continue his legacy and keep increasing efficiency and decreasing production cost. 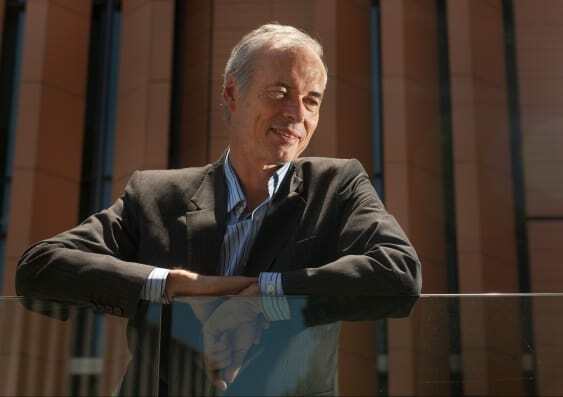 There will be a memorial held for Professor Wenham on January 8 at the Sir John Clancy Auditorium at UNSW.